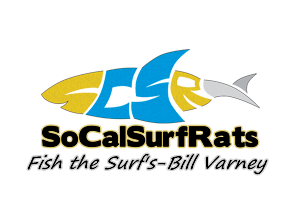 View Profile: TheBigOne - Surf Fishing California - How to Surf Fish & Surf Fishing Reports and Tips. No problem hope we run into each other sometime. Deep Sea fishing, Pier Fishing, Surf Fishing. Ocean Master 12' with 20 lb mono and penn 525 reel.